“ILiwire” offers more security, more peace of mind and more attention to people. 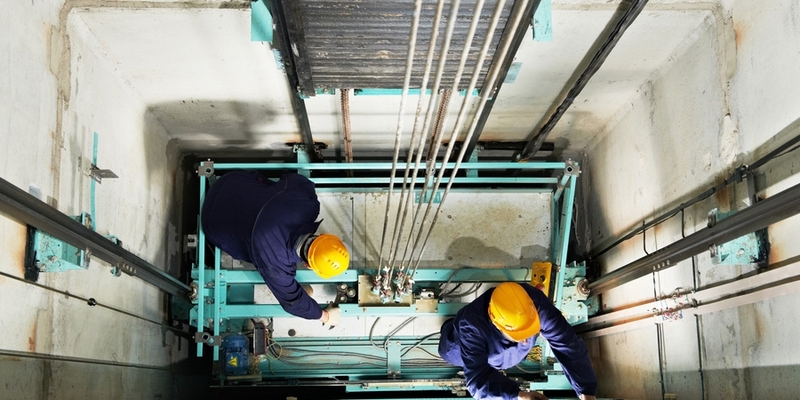 We plan the control and analysis of the traction cables of your lifts. Mano of work specialized for carrying out control operations. The benefits for your customers: safer environment for everyone.